The LaLa Top by Lala Land yoga wear is a feminine comfy yoga bra top with thin criss-cross straps. Perfect for hot yoga. Check this yoga top now at YogaHabits! The Nikki Top by LaLa Land is a high neck yoga bra top with crossed straps. The soft comfortable fabric is also perfect for hot yoga. The ultimate yoga apparel! The Peek-A-Boo Racer Bra Top by Onzie Yoga Wear features an elegant peek-a-boo racerback & high neckline. This bra top provides full coverage, support & style. 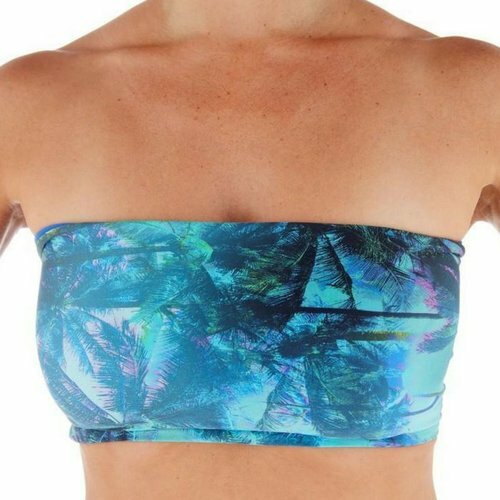 This Double Face Tube Top is a reversible yoga bandeau top by LaLa Land with elegant twist on the back showing the second color. 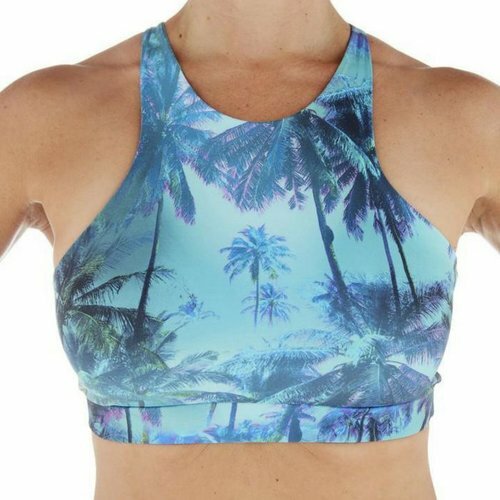 Quality yoga wear for hot yoga! 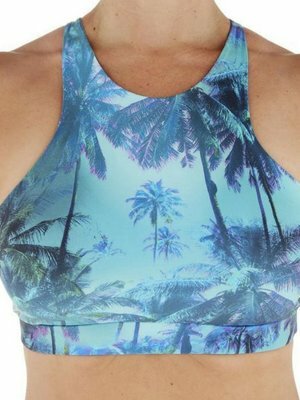 The LaLa Top is a feminine yoga sports bra top by Lala Land yoga wear with thin straps that is totally comfortable. Designer yoga fashion for hot yoga.